871 is quite the number! 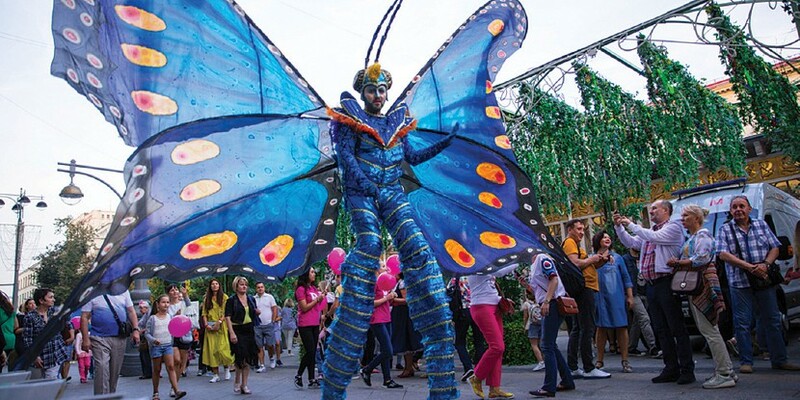 But Moscow is looking better and younger, holding interesting and colorful birthday celebrations every year. City Day is one of the most festive weekends in the city. This year, it took place on September 8-9. The city’s parks, streets, and squares were filled with music and dancing, drawing people in with plays and festivals, contests and athletic competitions, outdoor markets, picnics and open-air restaurants where guests could enjoy freshly made food and 160 different kinds of ice cream. 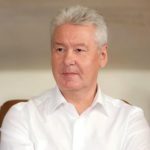 Sergey Sobyanin wished Moscow residents happy City Day in Telegram, since there were elections in Russia during this time. Sergey Sobyanin was running for Mayor of Moscow and could not take part in public events on these days. “Our beloved Moscow is 871 years old. It has been almost nine centuries, which encompass the transformation of the border fortress on Borovitsky hill into a global metropolis. The capital of Russia is proud of its past, appreciates the present, and cherishes the future. And future is created today. 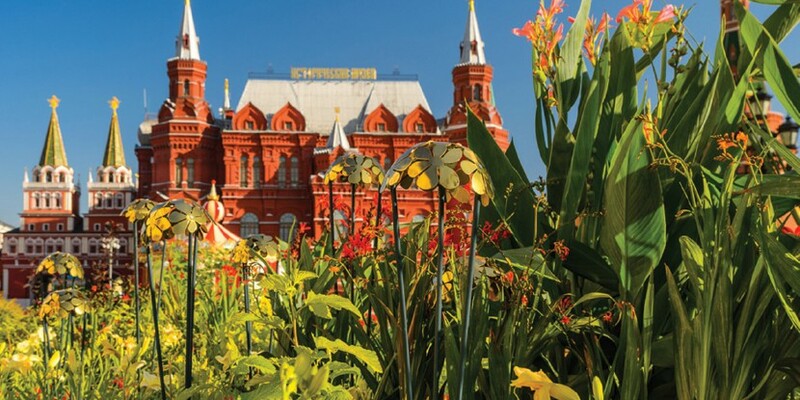 In 2018, Moscow continued the largest infrastructure development project in the world in order to make the city more beautiful and comfortable for Moscow residents. We opened the first section of the Large Circle Line. The metro was extended to the “Seligerskaya” stop, stretching to Solntsevo, Novo-Peredelkino, Rasskazovka, and soon to the center of Kosino and Nekrasovka. Dozens of other stations are under construction. By 2023, 90% of Moscow residents will live within walking distance of the metro. Three new sections were added to the largest city highway – the North-East highway. Drivers have already had a chance to experience the benefits of the new Krylatsky Bridge over the Moscow River, along with a number of other road structures that were completed this year. The construction of the first two Moscow central diameters of the overground metro, which will connect Moscow to the suburbs, is under way. A unique building of the Morozov hospital, which has the best conditions for treating children and accommodations for parents, has been established. A new international medical cluster has started operating as well. Doctors have started to accept the first patients in the diagnostics center that houses the Israeli Hadassah clinic. Thousands of children went to new kindergartens and schools in Moscow. We’re proud of our students’ brilliant accomplishments at student olympiads. We’re happy about VDNKh’s revival with historical pavilions and fountains. And we’re waiting in anticipation for the opening of the Zaryadye concert hall – a wonderful present to Muscovites for City Day. 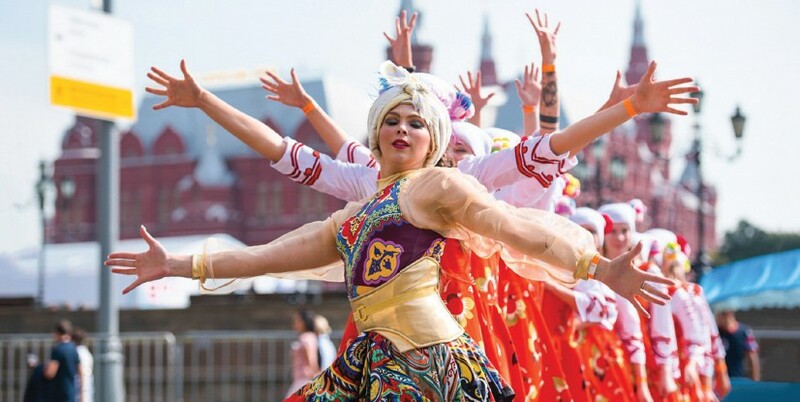 City Day was celebrated for the first time in 1847 in honor of Moscow’s 700-year anniversary. After this, the holiday was held intermittently and with huge breaks in between, mostly to celebrate big anniversaries. Since 1997, City Day has been celebrated in Moscow every year. At first, it was held every first Saturday of September. But since 2016, it’s sometimes moved to the second weekend to avoid conflicts with mourning dates. 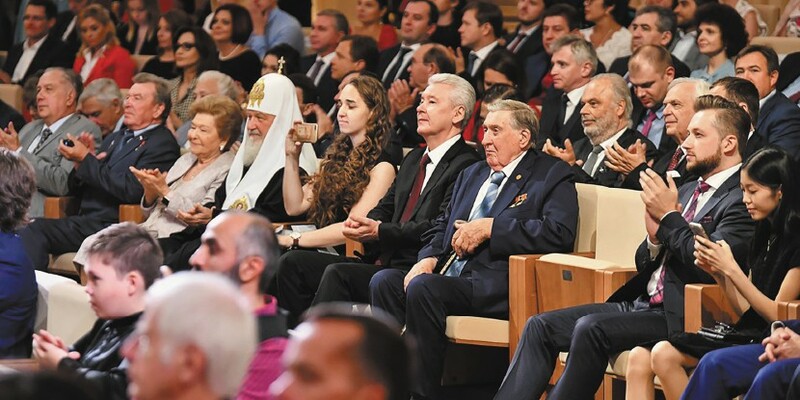 The opening of a new concert hall at Zaryadye Park, which hosted a concert featuring the Russian National Orchestra with conductor Mikhail Pletnev and famous opera singers, was the main present for city residents. The audience heard fragments from operas by Mussorgsky, Glinka, Rachmaninov, Tchaikovsky, Donizetti, and Bizet. “A world class concert venue like this could have only been made in a city that’s constantly developing and becoming more comfortable to live in every year. This hard work is, of course, not limited to the construction of separate, large, prominent structures like this. It’s happening everywhere: in every courtyard and building entrance, on the streets and squares, in clinics and schools, at new metro stations, and advanced technology parks. I sincerely want for the music that is performed in this magnificent hall to bring people together, filling them with moral energy and inspiring them to do good. I want to wish Muscovites happy City Day! Good luck to you! 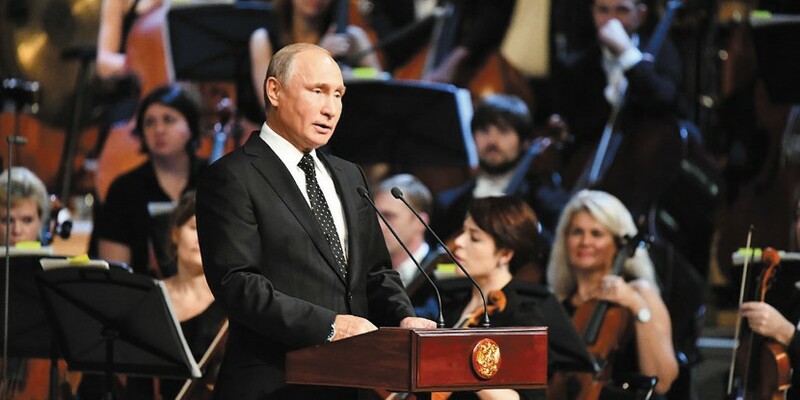 I’d like to wish prosperity to our beloved capital and, of course, all of Russia,” the President said. The President added that the name “Zaryadye” has been passed down through centuries and has inspired several generations. Musogorsky dedicated the overture “Dawn on the Moskva River” to this place. This composition, which reflected the rise and flourishing of Russia at the time, is what kicked off the concert today. The city also held over 300 major events, including on the site of the “Flower Jam” festival. There were 160 concerts, 90 exhibitions, lectures and creative meetings, 100 workshops, and 200 charity events were set up for Muscovites. People could watch the fireworks from 13 different locations in the city and 17 park locations. Tsvetnoy Boulevard hosted a festival called “Dobraya Moskva.” Charity foundations organized an exhibition-fair and talked about what they do. Moreover, the space hosted creative and culinary workshops. The festival ended with a concert that included youth ensembles. Luzhniki hosted a sports and music festival “Big Rap 2018,” which was held for the eighth time. 80 museums in the city operated for free on City Day. Among them were popular venues like Manege Central Exhibition Hall, the Museum of Moscow, the Darwin Museum, the Marina Tsvetayeva Museum, Kolomenskoye Estate, and the Gilyarovsky Center. Memorial museums like the N.V. Gogol House and the Moscow State Museum of Sergei Yesenin, prepared tours of their exhibits as well. 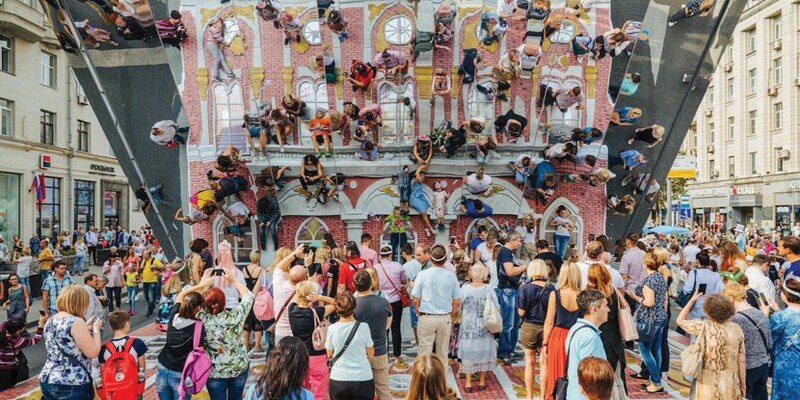 Over 880,000 Muscovites and tourists saw the main exhibitions and visited free tours organized by the capital’s museums. The Moscow State Integrated Art and Historical Architectural and Natural Landscape Museum-Reserve was the most popular – 250,000 people visited the Kolomenskoye, Lyublino, and Izmailovo Museum-Reserves. The Tsaritsyno Museum-Reserve (over 240,000 visitors), Kuskovo Estate (over 55,000 visitors), the Museum of Moscow (over 40,000 visitors) and the Museum of Cosmonautics (over 16,000 visitors) were also very popular. The large-scale City Day program unfolded out in the streets as well as inside museums. 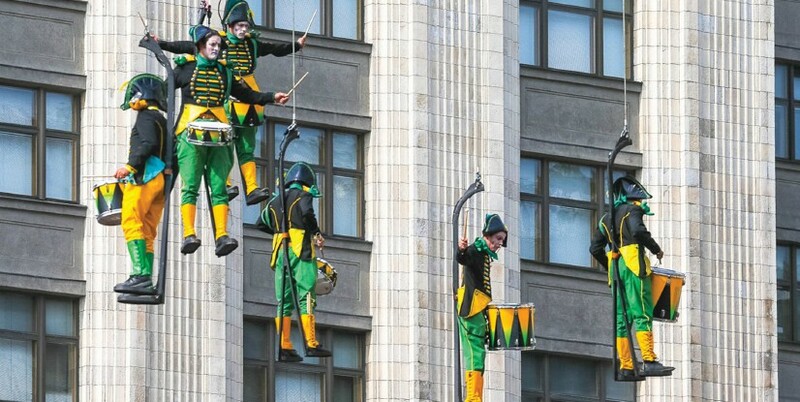 Tverskaya Street, which turned into a pedestrian area for the holiday, had plays about Moscow, a moto balloon show, acrobat performances, and workshops people could participate in. Ensembles from France, Germany, and Spain staged spectacular performances with stunt shows and surreal costumes. Their performances were part of the “Golden Mask in the City” project. 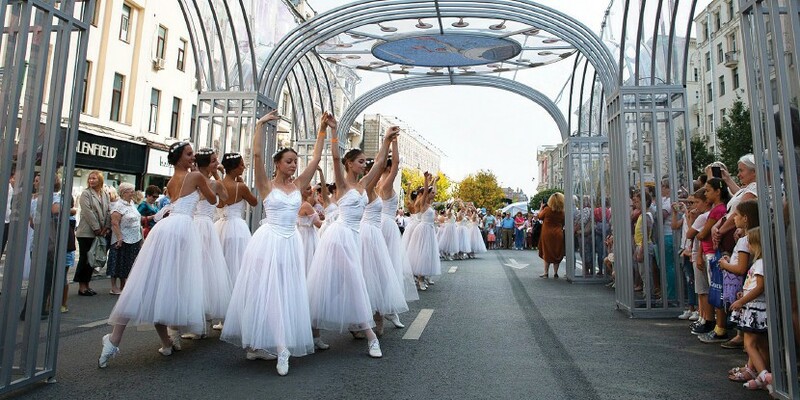 Over 1.8 million Muscovites and tourists took part in the celebrations on the capital’s main street on September 8. Plays about Moscow were especially popular. Manege Square hosted performances by actors who were part of the A.P. Chekhov International Theatre Festival. They gave the visitors a show of flying drummers and fantastic dance and music performances. Performers from other countries also brought their acts to Moscow. There were Taiwanese drummers, the French women’s wind orchestra, dancers from South Korea, and many others. The sports program was just as interesting. 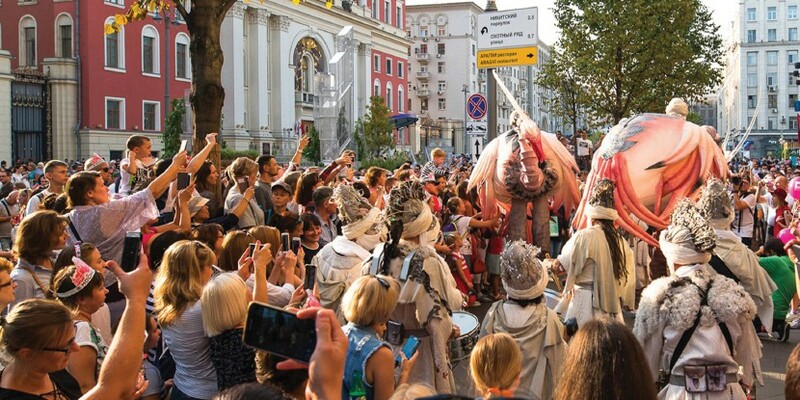 The “Trapezia” arcade help ten acrobatic performances, and over 450 visitors participated in workshops. Skateboarders showed off 25,000 tricks on the “Bowl” skating platform. About 17,000 adults and children walked across a slackline, and 500 people did aerial yoga. Fans of classical music were in for a big treat. On September 8, the best classical music ensembles in Moscow held a concert next to the Church of Christ the Savior. The most famous compositions were performed by a symphony orchestra, and chorus ensembles presented a separate program. The fireworks show was the culmination of the celebration. The fireworks in honor of City Day were set off across 30 different locations all over the city. The launches fired dozens of thousands of times. The metro was open until 2.00am. In 24 hours, the Moscow metro and the Moscow Central Circle transported over 5.7 million passengers. The stations located close to the center and next to the festivities had the highest traffic volumes. Okhotny Ryad, Kitai-Gorod, and Ploschad Revolutsii were the most in-demand. 93,800, 86,700, and 83,900 people used them as entry points, respectively. Because the metro and the Moscow Central Circle stayed open all night, over 135,000 people were able to get home late. Over 5,700 people worked to keep the metro running.